Pohakuloa Way. 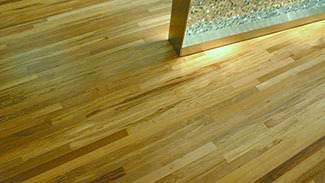 Santos Mahogany flooring. 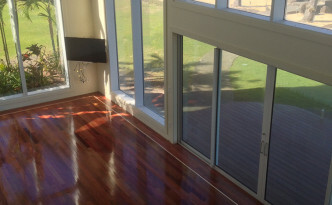 Repaired and stained herringbone floor. Satin finish.